This week's digest was contributed by Melanie Platt, a student at UMass Lowell. Melanie received her B.A. in linguistics from the University of New Hampshire in ’15. She is currently working as the Lab Manager in the Phonology and Reading lab at Northeastern University and is a Research Assistant in the Applied Cognition Research Lab at the University of Massachusetts Lowell. Melanie takes psychology courses as a continuing education student at UMass Lowell, and was a student member of The Learning Scientists in Fall 2017. Melanie’s primary research interests include psycholinguistics, bilingualism, and language acquisition. She tweets @melanie_uml. Whether you are a student in a foreign language course, an international student in a new country, or using an App to learn a new language for fun, language learning is a daunting task. Language learners are faced with memorizing vocabulary, understanding a new set of grammatical rules, and even learning how to use the language in a social context. Despite its intimidating nature, many often don’t realize how helpful it can be to break down this process with learning strategies, such as retrieval or elaboration. As a student member of The Learning Scientists, with a background in linguistics and psychology, I am interested in applying research from both fields to discover the best methods for language learning. The Learning Scientists have written about language learning in the past, but this post will serve as a “hub” for all things language learning! Check out these two earlier posts that we published on the subject: Supporting Science of Learning in the Language Classroom, by Josh Kurzweil, and Be Your Own Teacher: How To Study Verb Conjugations, by Rachel Adragna. Below are five additional resources for teachers and students. 1) ELT Research Bites blog, by Anthony Schmidt, Clare Maas, Mura Nava, Jeremy Slagoski, and Stephen Bruce. ELT Research Bites is a blog created by language instructors for language instructors! Five experienced teachers contribute by finding academic articles in language education and talking about them in a very accessible and applicable format. The blog includes great methods for applying results from empirical research directly into the classroom. 2) THE LANGUAGE GYM blog, by Gianfranco Conti @gianfrancocont9. Although discontinued in 2016, Gianfranco Conti’s blog is an essential resource for instructors who want to implement learning strategies in their language classroom. Topics touch on everything from lesson plans, to more theoretical linguistic discussions of language (and how they effect learning). Conti is also the author of The Language Teacher Tool Kit and has excellent resources for students (see below). This blog with "news, views and reviews about language teaching" has been going strong since 2009, and is still updated multiple times per week! The blog posts cover suggestions for how to help students gain confidence in writing, how to use worksheets for more effective practice, and how to teach language in the face of automatic online translators. This website, also by Gianfranco Conti (see resource #2 above), is a tool for students to practice their language skills. Just as it is important for students to understand the core learning strategies, they must also put them into action. Here, students can partake in online games, as well as vocab and grammar “workouts”. 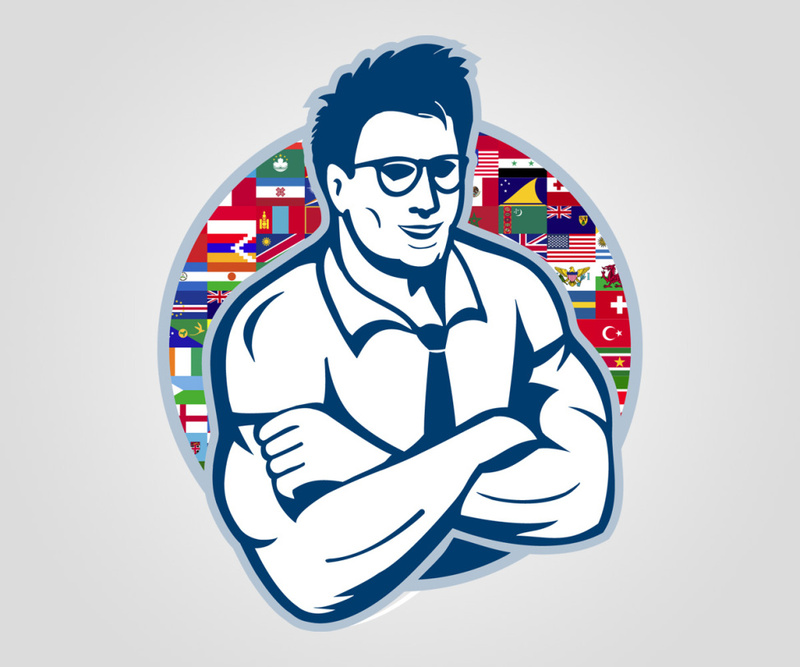 The website includes materials for Spanish, French, German, Italian, and Malay learning. 5) NachoTime Spanish, by Nacho Caballero @AlwaysNachoTime. This website is designed for intermediate Spanish speakers stuck in “Spanish Purgatory”. That is, students learning Spanish as a second language who may be able to hold simple conversations, but do not quite consider themselves fluent in the language. Every two to three weeks, a new article is posted covering a strategy for improving Spanish. Most articles are also accompanied by a video lesson that breaks down the process into specific tasks that allow for learning progression, focusing on language production. NachoTime Spanish also posts videos on his YouTube channel here. If you have any resources that you find helpful for language learning, as a student or teacher, we would love to hear about them. Please share!